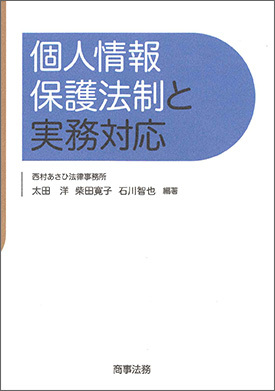 Our China Practice Team provides high-quality legal services in Japanese, Chinese and English in various fields of business law between Japan and China. 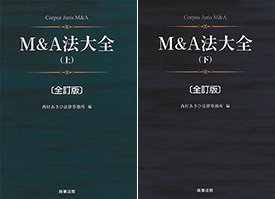 Our practice covers a wide range of legal areas, such as various types of Japan-China transactions, assistance for Japanese clients establishing subsidiaries in China, daily legal support for Chinese subsidiaries, M&A, IP, antimonopoly/antitrust matters, finance, restructuring, and dispute resolution. Additionally, where Chinese entities, including entities of Greater China, wish to invest in Japan (including acquisition), we offer comprehensive legal advice covering Japanese and Chinese law and the laws of the other relevant jurisdictions to both Japanese clients and such Chinese investors. Currently, our China Practice Team consists of approximately 10 Japanese and Chinese lawyers who are fluent in both Japanese and Chinese. We also have Beijing and Shanghai Representative Offices, each with two Japanese lawyers well-versed in Chinese business practices. They are able to respond effectively to the needs of our Japanese and foreign clients and provide finely-tuned legal services, and, as necessary, work with our experts in various areas or cooperate with leading Chinese and other foreign law firms. Advice regarding a Japanese company's business in the telecommunications sector in China. Advice regarding China's Anti-Monopoly Law. Advice regarding a comprehensive alliance in the medical area between a Japanese company and a Chinese company (including joint development, a sales contract and a JV contract). Advice regarding a Japanese company's acquisition of a Chinese company in the resources sector.